One of the first regions you meet as you cross the border from England to Scotland is Dumfries and Galloway. 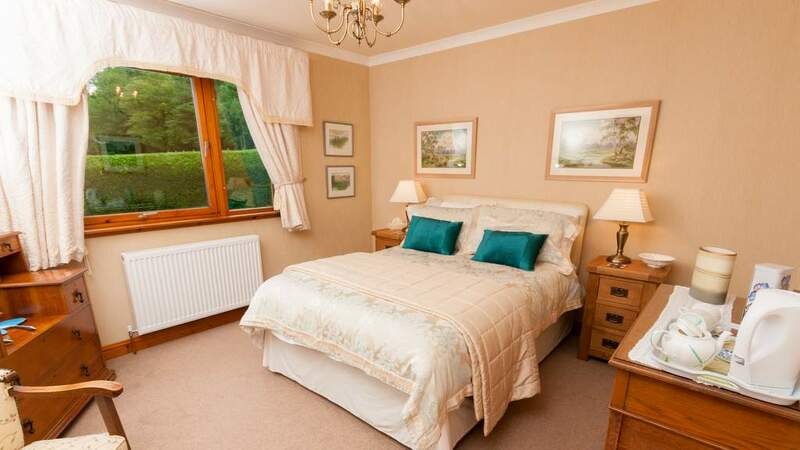 We have a number of B&Bs who will happily settle you in for your first or last night on Scottish soil. Or, why not explore the southern most coast of Scotland looking out over the Irish sea or across the Solway Firth to northern England. We have B&Bs that will cater for all tastes, countryside, town or coastal.